Product prices and availability are accurate as of 2019-04-18 05:12:09 EDT and are subject to change. Any price and availability information displayed on http://www.amazon.com/ at the time of purchase will apply to the purchase of this product. 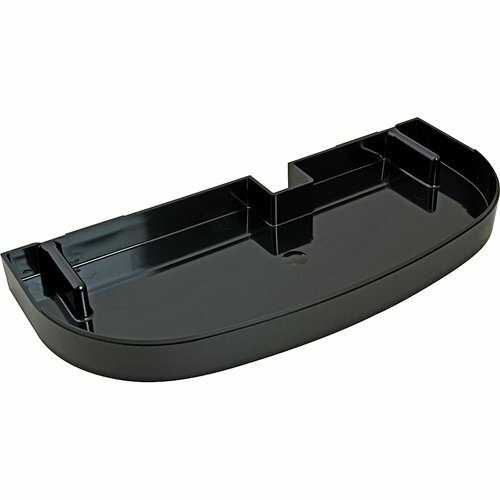 Bunn 28086.0001 Lower Black Drip Tray Assembly, Bunn offers profitable, reliable beverage equipment and outstanding post-purchase support wherever customers are served.